Sony is doing something they should have done a long time ago. Sony is making our nostalgia-fuelled, sepia-tinted dreams come true. Sony is bringing the PlayStation One back. In mini form. 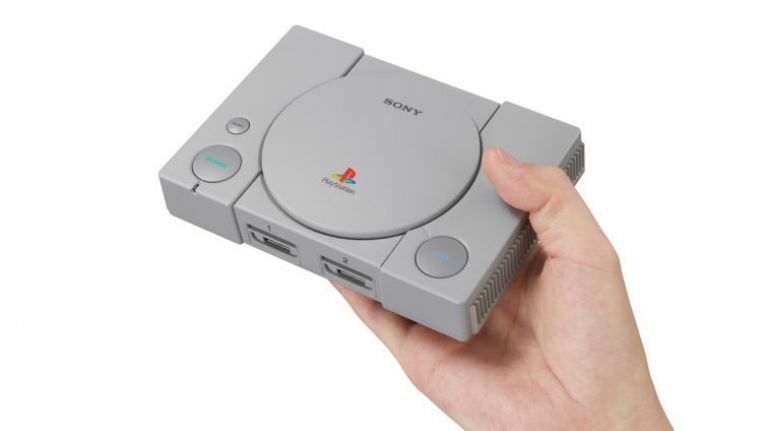 The console is 45% smaller than the original PlayStation, and will feature 20 (twenty!) classic games built into the system, meaning you will no longer have to worry about the scratched-up state of your Crash Bash disc. No longer will you have to sit, sweating, literally shaking with fear, waiting for the HUGE BASS NOISES and the gorgeous METALLIC CLANKING to confirm that yes, yes the game has in fact managed to load despite being covered the sticky-pawed prints of your childhood. The console, which will feature all the original buttons, two cabled replica controllers, and a HDMI port, will cost only £89.99. Even better, games such as Tekken 3 (if you play as Eddy Gordo you are an absolute weapon) (yes I play as Eddy Gordo sometimes, mostly Hwoarang) and the incredible Final Fantasy VII have already been confirmed. You can watch the Sony release video, complete with game footage that will make you crave the square, triangle, circle and x more than ever before. 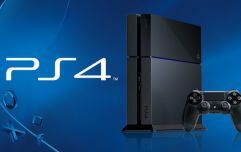 The console will launch globally on December 3, just in time for Christmas. In the meantime, do my Playstation 1 Quiz, in which you must guess the game from the screenshot. It'll remind you of the simpler times, the better times, the helicopter-kicking fools to death with Eddy Gordo times.